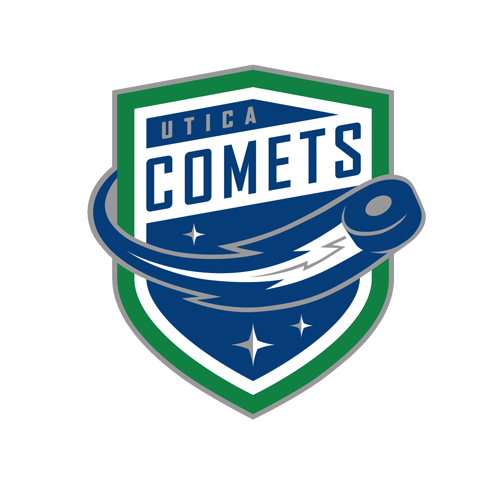 Oncenter War Memorial Arena, 7:00 p.m.
Tonight’s Game: The Utica Comets faceoff against the Syracuse Crunch as the battle for the Galaxy Cup continues. Puck drops at 7 o’clock for the fourth meeting this season between the two teams. After suffering a 4-3 loss last night and snapping a three-game win streak, the Comets aim to return to the win column. 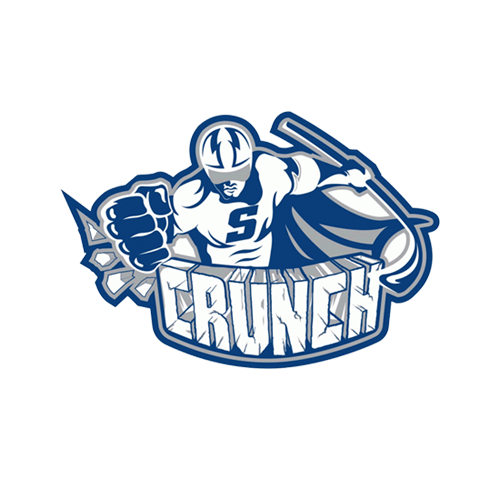 The Crunch own the best record in the North Division and second best in the Eastern Conference. Syracuse has won the last six game on home ice. Last Game: The Comets jumped out to an early lead against Binghamton with a score from Curtis Valk. The lead was quickly taken away and the Senators scored three consecutive goals to move into the third period with a 3-1 lead. Borna Rendulic would close the deficit with a one-timer goal just six minutes into the final period. Max McCormick scored the eventual game winner with 1:35 left. The Comets fell short by only registering one goal in the closing minute from Jake Virtanen. Head-to-Head: Utica leads the season series with a 2-1-0-0 record and is 13-7-2-1 all-time against Syracuse. 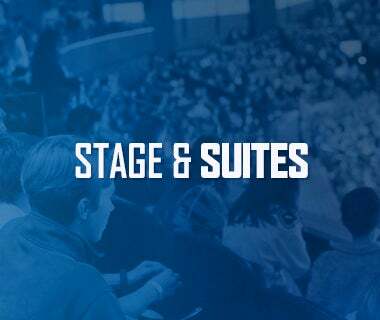 The Comets are outscoring the Crunch this season by a margin of 8-7. Alexandre Grenier is tied with Gabriel Dumont in points during the season series. Both players have scored three goals and registered one assist. Scouting the Crunch: The Crunch are led by their offense which is talented during five-on-five play. Syracuse is ranked sixth in the league with an average of 3.32 goals per game. Adam Wilcox has taken the throne in net by posting a 2.12 goals against average and a .924 save percentage in 13 games played. The netminder has won five straight games and hasn’t allowed more than three goals in his last ten starts. 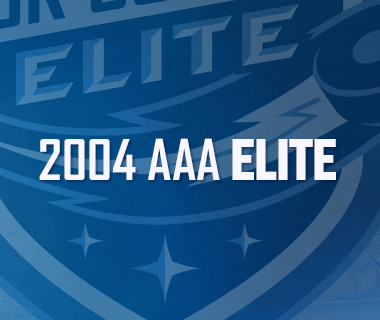 Road Woes: Last night continued the battle of the Comets attempting to win two consecutive games on the road. 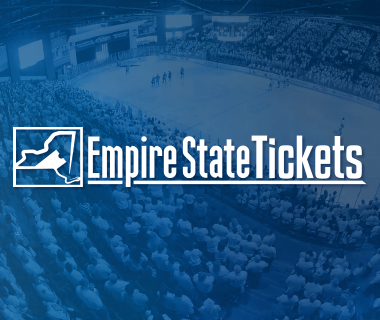 After the victory at the Times Union Center in Albany, the Comets fell short against the Senators. 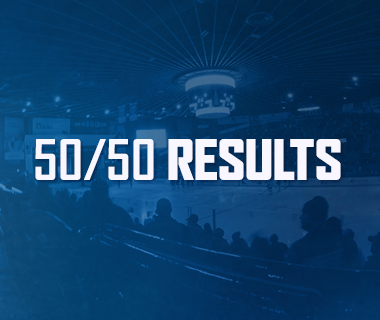 Utica is 4-7-1 on the road and has been outscored 43-33 in the 12 contests away from the AUD. Goin’ Streaking: Alexandre Grenier and Colby Robak have posted an assist in each of the last three games. Grenier currently leads the team with 17 points, scoring six goals and adding 11 assists. Combined with his stats from Stockton, Robak has a total of 13 assists on the year and has yet to register a goal. Settling In: Evan McEneny has totaled 19 shots in his last eight games. The rookie defenseman scored his first pro goal in that span which came on November 30 against the Rochester Americans. He led the team last night with four shots on goal. Next Game: After taking two consecutive victories against Albany, the team returns to the AUD on Wednesday to battle the Devils at 7 p.m.